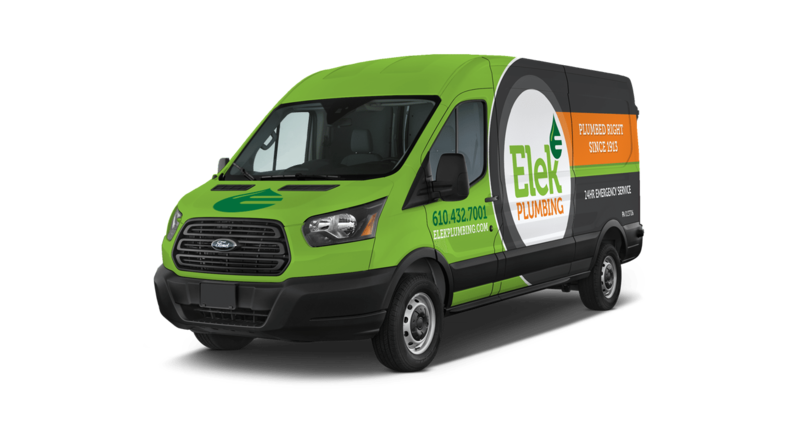 Elek Plumbing's expert technicians provide Allentown, Bethlehem, and Easton areas with drain cleaning, water heater, well pump, and water treatment services. 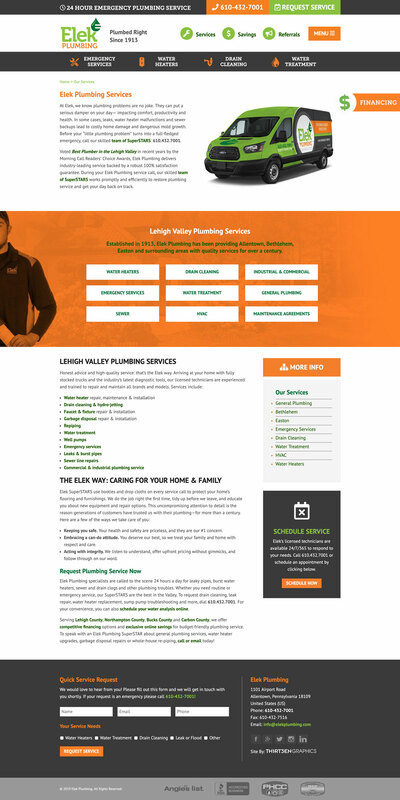 The plumbing industry is flooded with local competition in the Lehigh Valley. 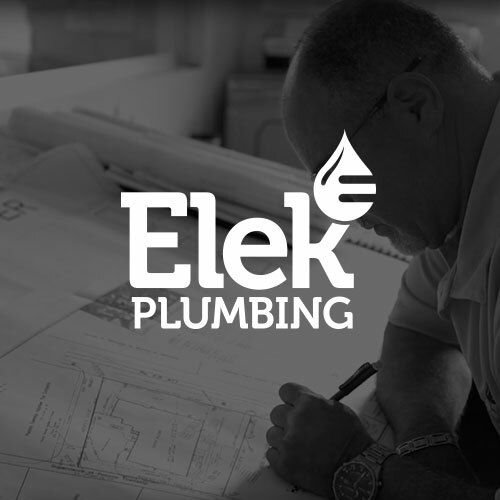 Elek Plumbing is constantly looking for ways to stay one step ahead of everyone else. 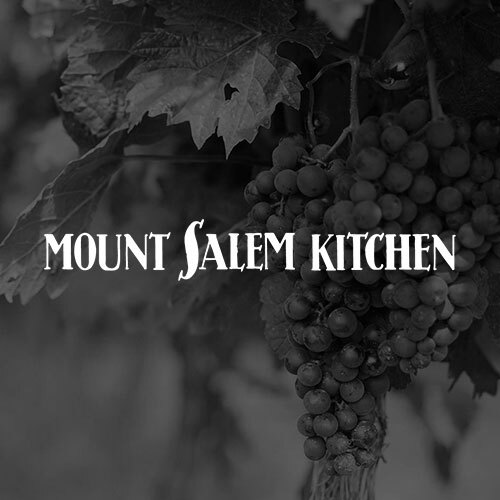 Their ultimate goal is not only to serve the customers who need them today but to partner with families throughout generations to come. 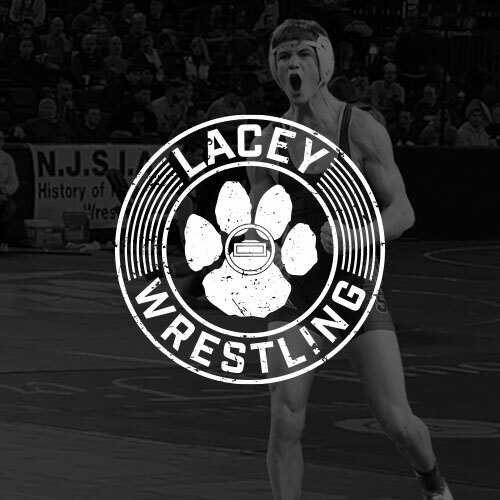 Incorporating the brand identity created for their print and marketing materials, we designed and developed a custom WordPress website and focused on easy navigation to the most important services. The website features a referral program allowing customers to earn rewards and Visa Gift Cards for their recommendations. 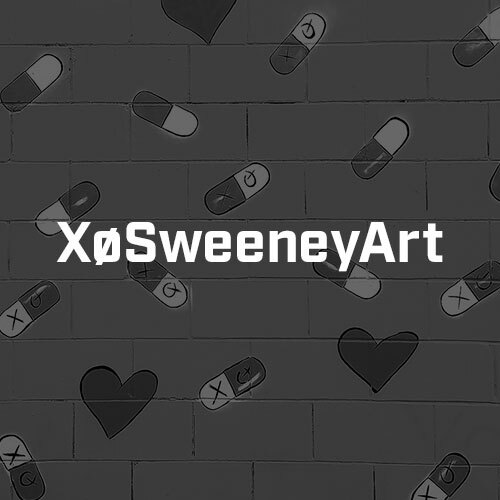 It also includes a custom coupon editor, category organized blog, and customer reviews. 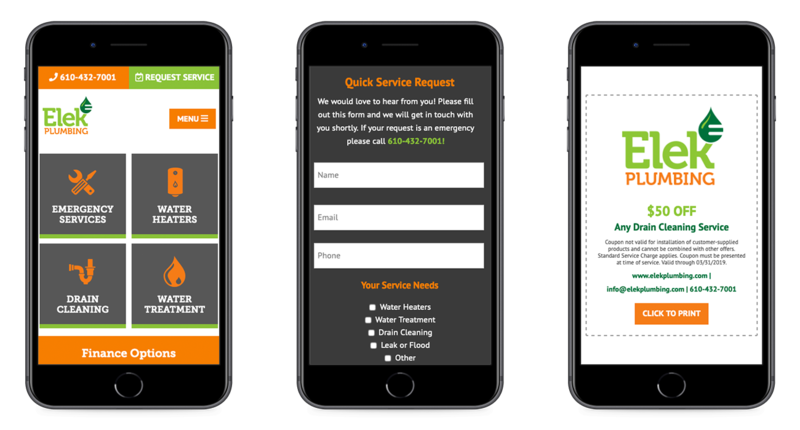 Utilizing Nearby Now to help county and town specific Local SEO we added service technician checkins along with photos and reviews. These checkins are then shown on a heat map to show Elek Plumbings recent service area. 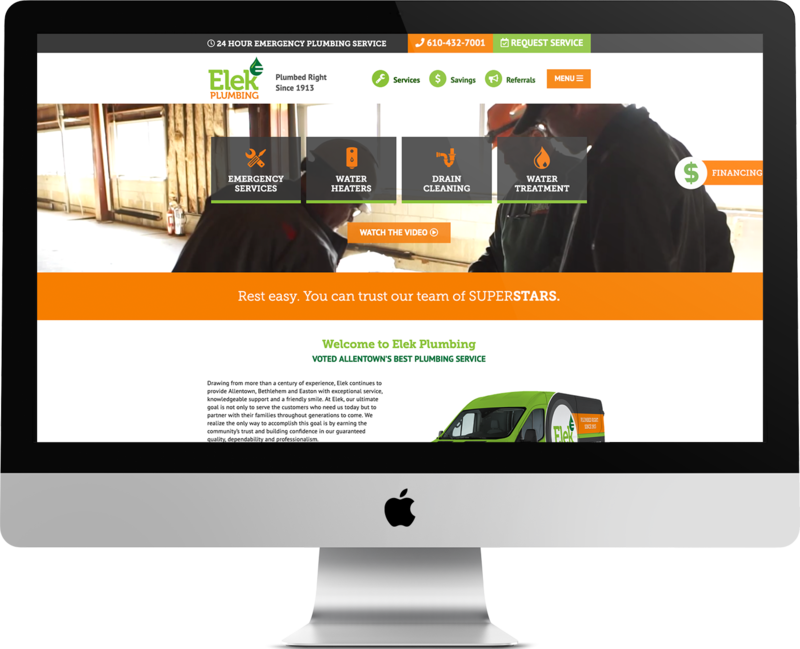 We continue to support Elek Plumbing with ongoing website maintenance including updates, SEO, AdWords and overall online marketing. We also create many printed items such as postcards, business cards, billboards, door hangers and even their vehicle designs.